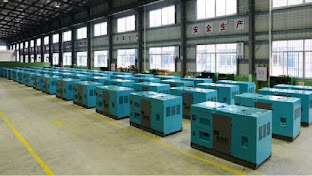 Your Trusted Source of Power Generators ~ China Bangla Energy Co., Ltd.
China Bangla Energy Co. Ltd. is the leading diesel and gas generator and power plant supplier in Bangladesh. 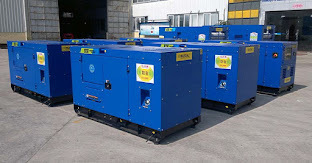 We have the best and renowned brands of generator sets from China, UK, Germany, France, Japan, Korea, etc. 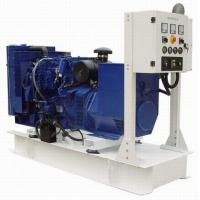 You can get the brand new generators as well as the reconditioned used generators from us. We have experience of more than 8 years in power generation equipment and generator supply in our country having a large number of clients including many group of companies, banks, universities, colleges, factories, gov. organizations and projects. 8 years in Generator & Power generation equipment. 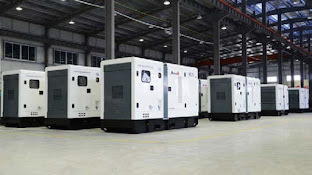 having expert engineers and technicians for servicing of generators. proud of being corporate supplier of many banks, universities, real estate company, developers and factories. providing guaranteed 24/7 after sale services. honest, committed, professional and expert. Call, please, for your generator and power plants.